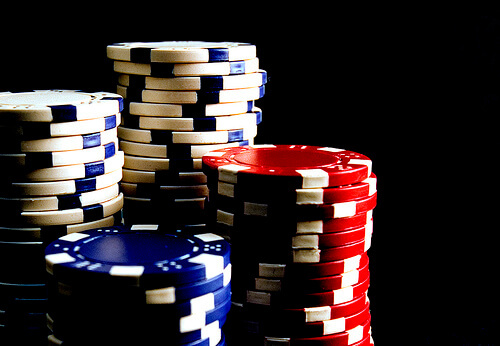 It was only a matter of time before California jumped on board with online poker. .. I have a feeling that a lot of states in the USA are going to .. 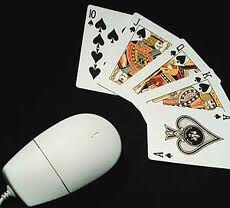 There wasn’t too much news in the world of online poker this weekend, so we ..
Bet24 Poker is a Scandinavian based poker room although Bet24 is popular throughout all of ..
PokerStars applied for a license from the Lotteries & Gaming Authority in Malta and the ..
888 Poker has one of the best online poker software suites already and now they’ve ..
With many markets regulating online poker around the world it may not seem like the ..
At the end of 2011 we talked about PokerStars switching to the weighted contributed rake ..